A friend sent me this photo (above) about a week ago and I absolutely loved it. What I didn’t realize at the time was that it’s from a series of photos of wildlife photographers getting checked out by their subjects. 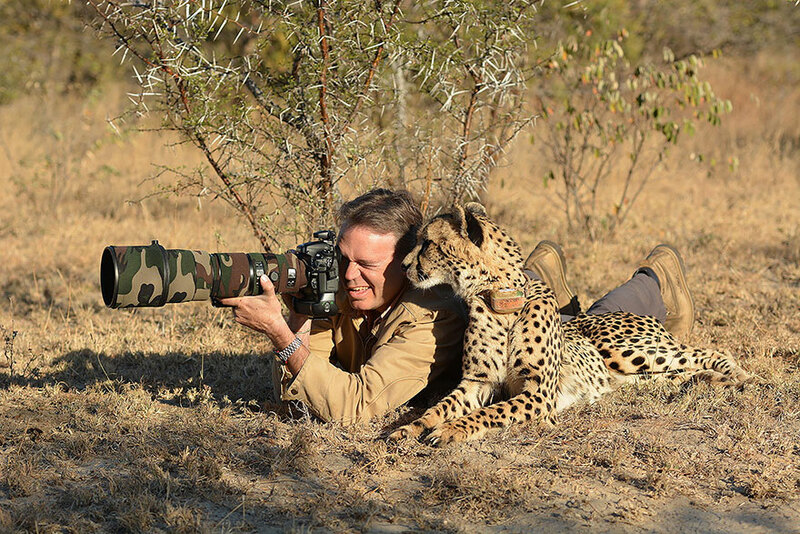 (Luckily there was a second photographer on the scene in each case.) I wouldn’t have known about it if Ronni Bennett hadn’t featured it this morning on her blog, Time Goes By. (Thanks, Ronni.) 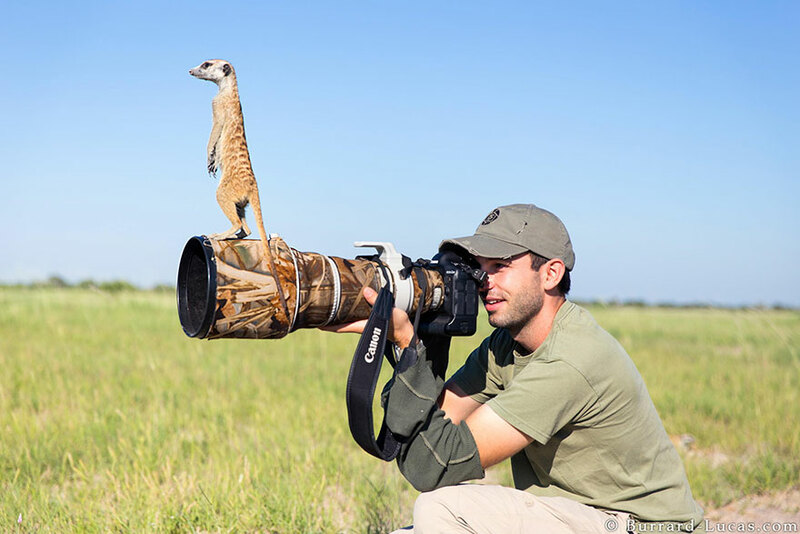 Below are several more photos from the Bored Panda story, “20+ Reasons Why Being a Wildlife Photographer Is the Best Job in the World.” Check it out and enjoy all the photos. I just accept them all as wonderful moments someone was lucky enough to capture. I don’t question the foxes after the night one approached my daughter-in-law in a local park. It walked right up to her, just like a curious dog, checked her out from just a few feet away, and then disappeared into the night. 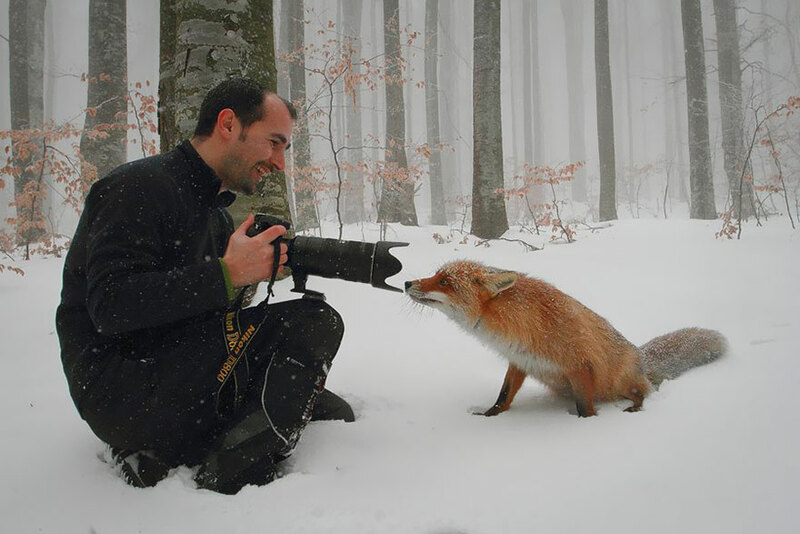 Gotta love stories like that (though I couldn’t help wondering if the fox was rabid or something, to have come so close). 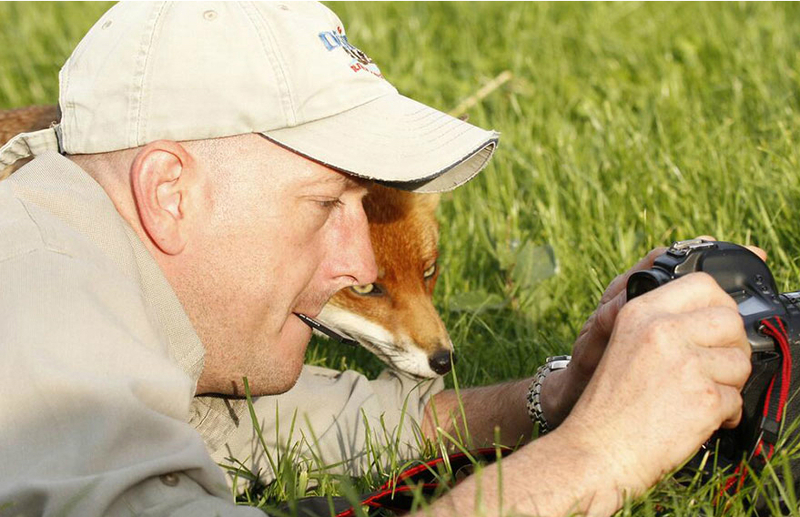 I agree with Alan that some of these may be staged, but either way – critters are cute! 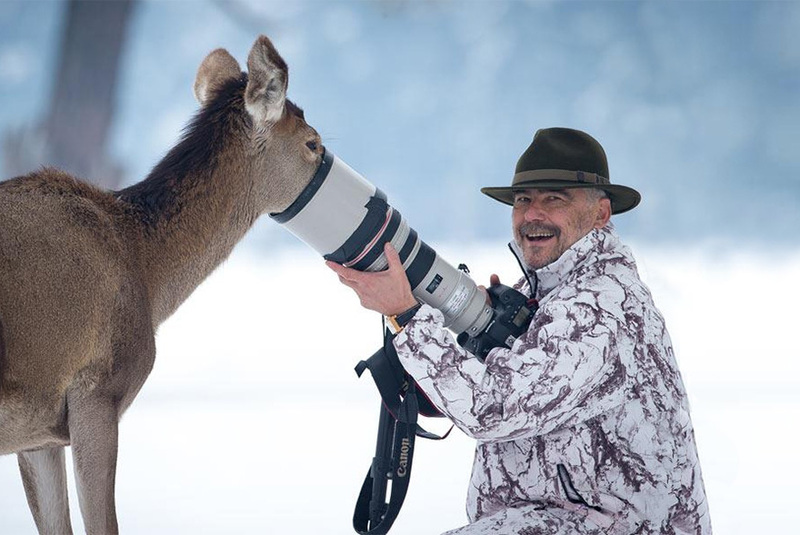 Yep, that deer could be fishing all kinds of goodies out of that long lens shade.